Thinking about the future POTUS? 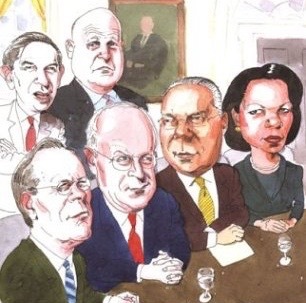 Read up on Presidents of the past in articles we have posted here on Not Even Past. You might not be surprised to learn that we have more articles on LBJ than another other President. Among them, Mark Lawrence wrote about LBJ and Vietnam: A Conversation and The Prisoner of Events in Vietnam. 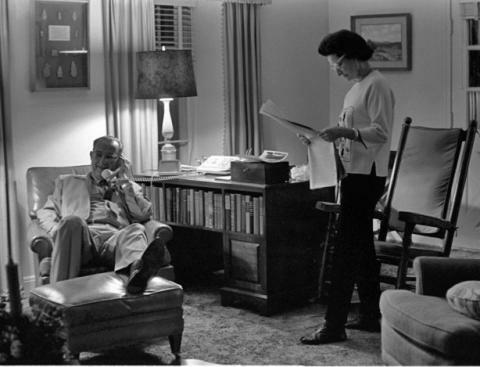 In Liz Carpenter, Texan and Lady Bird Johnson in Her Own Words by Michael Gillette we see LBJ through the eyes of two remarkable women. In A Rare Phone Call from One President to Another, Jonathan Brown recounts the first crisis of the Johnson presidency and the phone call he made to Roberto F. Chiari, President of Panama, to try to resolve it. We have posted a number of reviews of books about Ronald Reagan. Simon Miles reviewed Reagan on War: A Reappraisal of the Weinberger Doctrine, 1980-1984, by Gail E. S. Yoshitani (2012). Joseph Parrott reviewed The Rebellion of Ronald Reagan: A History of the End of the Cold War, by James Mann (2010). The Age of Reagan: A History (2008) by Sean Wilentz was reviewed for us by Dolph Briscoe IV. 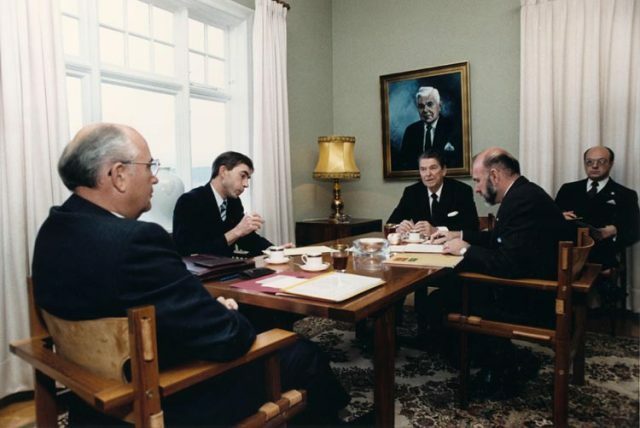 And Jonathan Hunt wrote about the summit meeting between Reagan and Soviet leader Mikhail Gorbachev in Reykjavik, Iceland in 1986, to discuss the future of nuclear weapons: The Strangest Dream–Reykjavik, 1986. 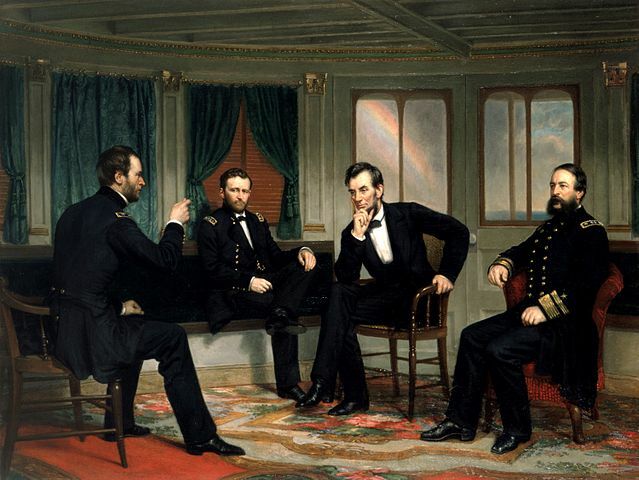 Ulysses S. Grant attracted the attention of H.W. Brands who wrote a biography of one of our most maligned Presidents and Mark Battjes reviewed Grant’s extraordinary Personal Memoirs. Nixonland: The Rise of a President and the Fracturing of America by Rick Perlstein (2008) was also reviewed by Dolph Briscoe IV. 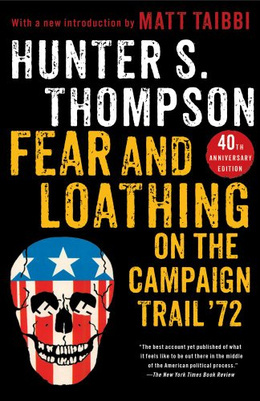 Let’s finish up with a failed Presidential campaign: Michelle Reeves reviewed Henry Wallace’s 1948 Presidential Campaign and the Future of Postwar Liberalism by Thomas W. Devine (2013).